Advantage Plant Design is a professional interiorscaping and themed decor production company. 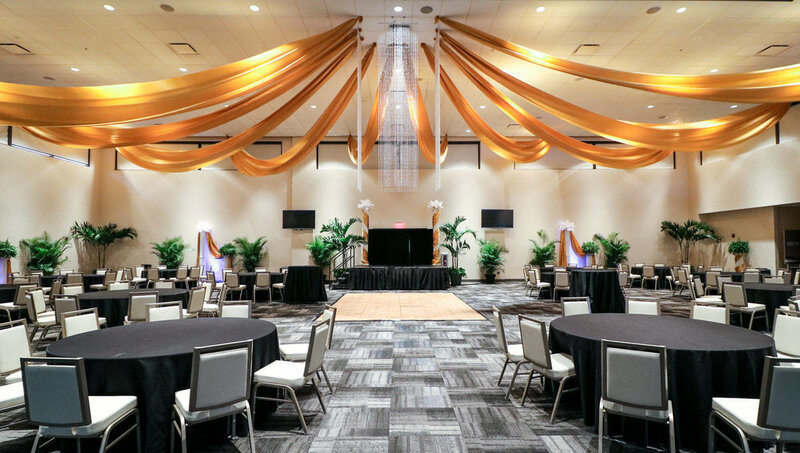 With over 30 years of experience in the industry, Advantage Plant Design is the comprehensive interiorscaping and event design company in your area, bringing even the biggest of your visions to life! Offering both short-term and long-term plant rentals, we can enhance your space through expertly designed interiorscaping, management, and care. Whether it's a Wedding, Gala, or Corporate party, our experienced staff can design, plan, and oversee your event from start to finish.